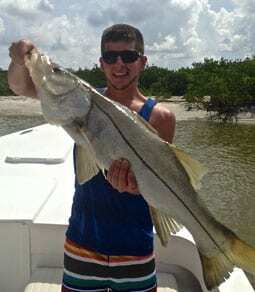 We provide our guests with the finest saltwater fishing charter boats available in Fort Myers, FL. 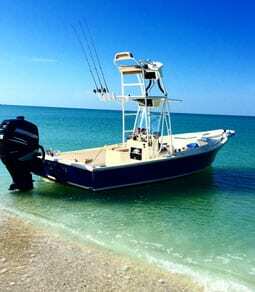 The professional team at Catch Me If U Can Fishing Charters believes our clients are looking for the best of the best and we aim to deliver with each and every trip. 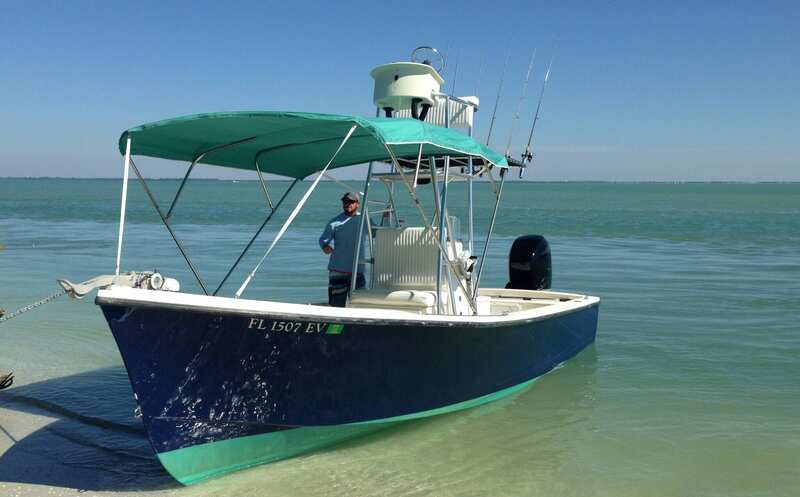 Our Morgan 24′ is the ultimate fishing charter boat. With a 10 ft. beam, this boat floats in 10″ of water, allowing our captains to navigate to hard to reach spots, where the biggest fish hang out. Our Morgan sports a full tower for scouting fish and a wide T-top for shade. It seats and fishes six comfortably with plenty of extra space, shade and storage. 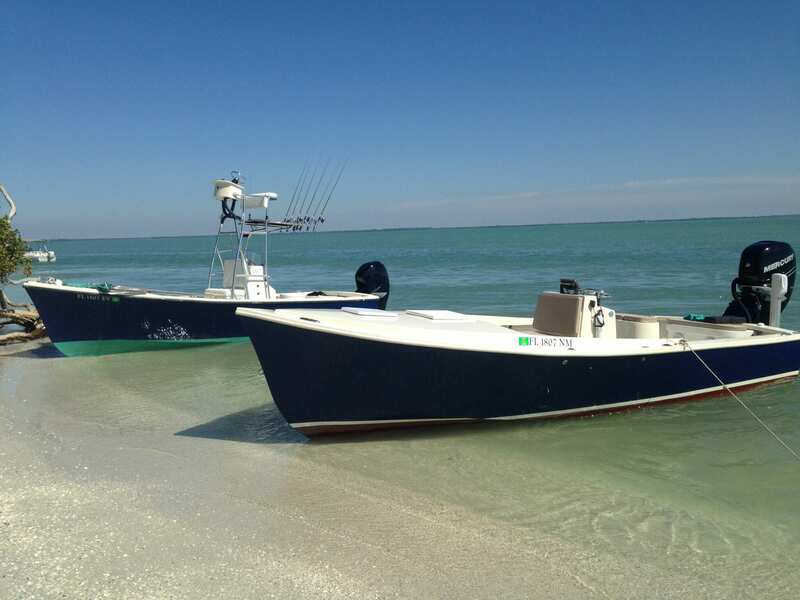 Sport fishing adventurers who love the excitement of moving into the fish zone on the double – we’ve got you covered.